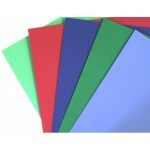 Our boards are made from durable materials. All our wholesale school supplies are affordable for those looking to donate to your charity of choice. 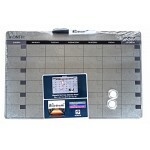 Get this wholesale blotter by the case. 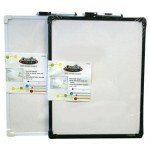 All our wholesale school supplies are made from durable mate..
Black Magnetic Dry Erase Board $3.09 Each. 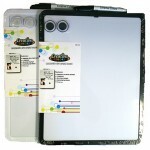 Measurements: 11" x 14" Black Board and comes with 1 marker, 2 magnets and mounting hardware.Ca.. 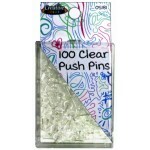 Display office notices or client memos with plastic push pins. 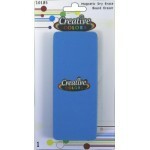 The steel pins stay sharp, and the cl..
Our Wholesale School Supplies have the best quality materials. 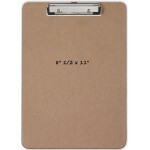 This clipboard will last a long time ..
Measurements: 22" x 28" Sturdy, heavyweight poster board for messages and projects. 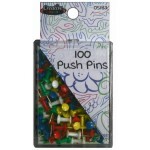 Provides an..
Push pins secure notices, letters, cards and other important documents to bulletin boards and cork b..
Cork Bulletin Board $3.04 Each. 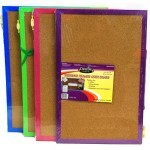 Measurements: 11"x17" Cork bulletin board with mounting hardware.Case of 20.. 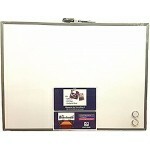 Magnetic Dry Erase Board $3.09 Each. Measurements: 11"x14"Comes with:1 marker2 magnetsmounting hardwareCase of 24.. 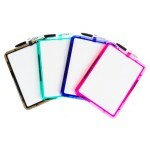 Magnetic Dry Erase Board Set $5.25 Each. Measurements: 17" x 23"Comes with:1 marker2 magnetsmounting hardwareCase of 12.. 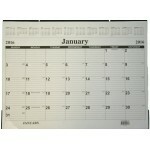 Magnetic Dry Erase Calendar Board $3.09 Each. Measurements: 11" x 14"Comes with:1 marker2 magnetsmounting hardwareCase of 24.. 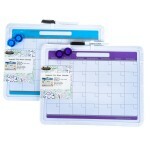 Magnetic Dry Erase Calendar Board $4.97 Each. 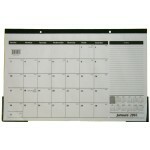 11" x 17" Magnetic Dry Erase Calendar for school, office or home. 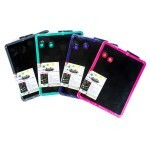 Comes with all mounting hardware.C.. 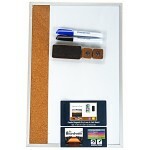 Magnetic Dry Erase Cork Combo Board $4.29 Each. Measurements: 11"x17" this item is great for school,offices or home.Comes with:2 markers2 cork magne..
Great gift for your child's teacher.Case of 48.. 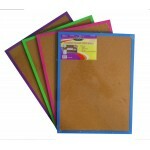 Neon Color Poster Boards $0.60 Each. 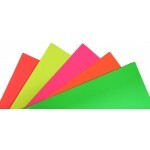 Measurements: 22" x 28" Neon ColorsSturdy, heavyweight poster board for messages and projects. 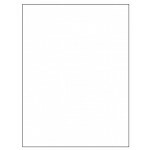 Provi..
22" x 28" White Poster Board Sturdy, heavyweight poster board for messages, projects and ..